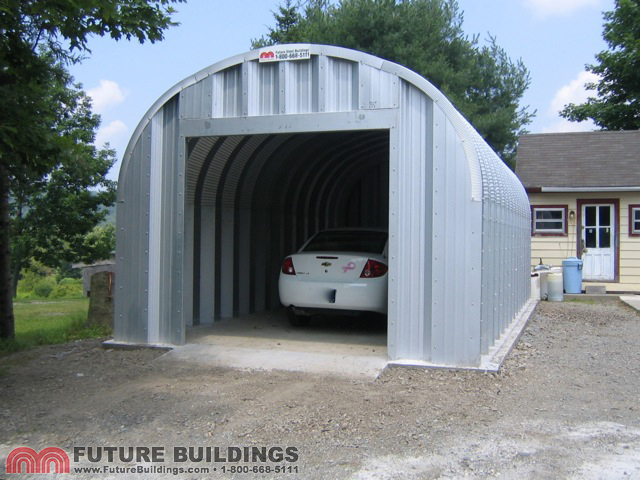 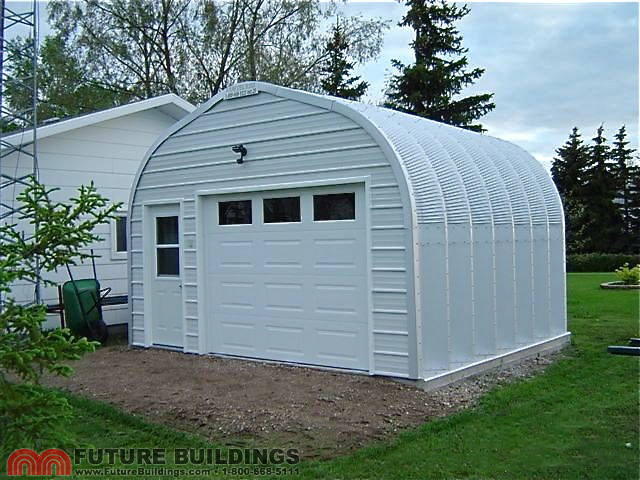 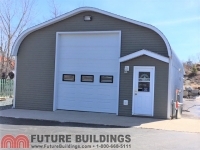 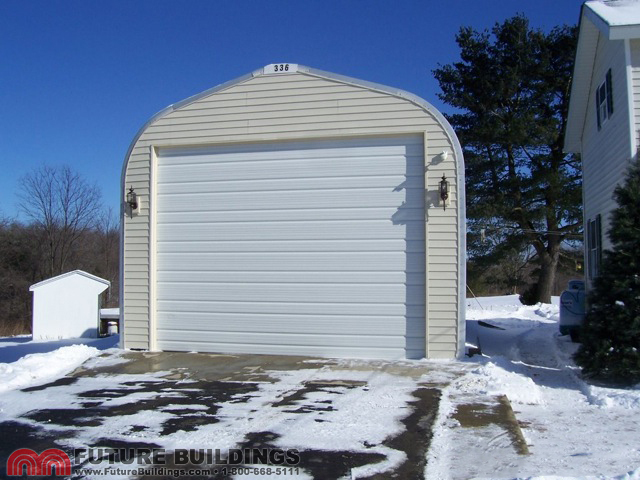 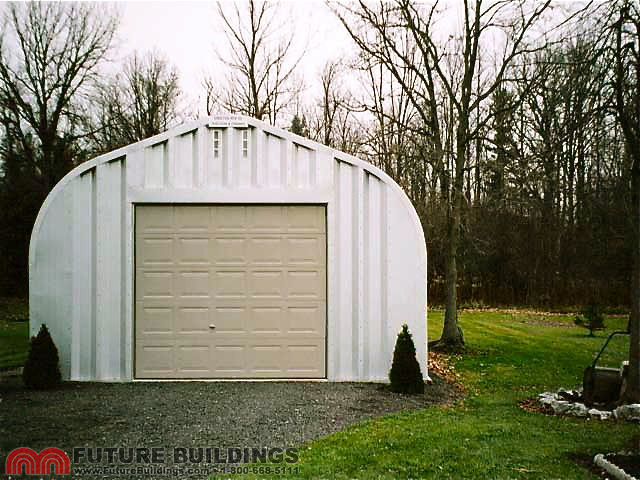 Protect your vehicle with a Future Buildings single car garage kit. 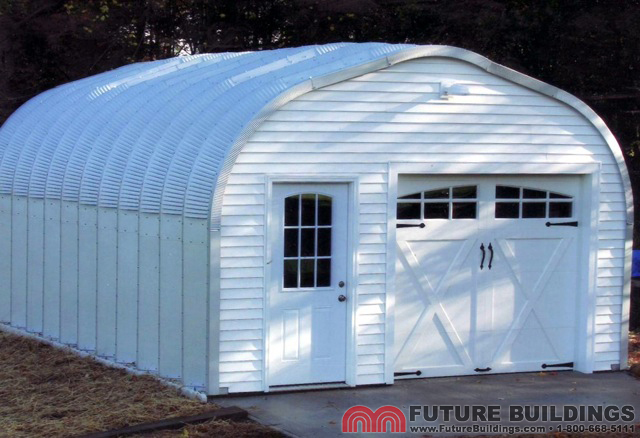 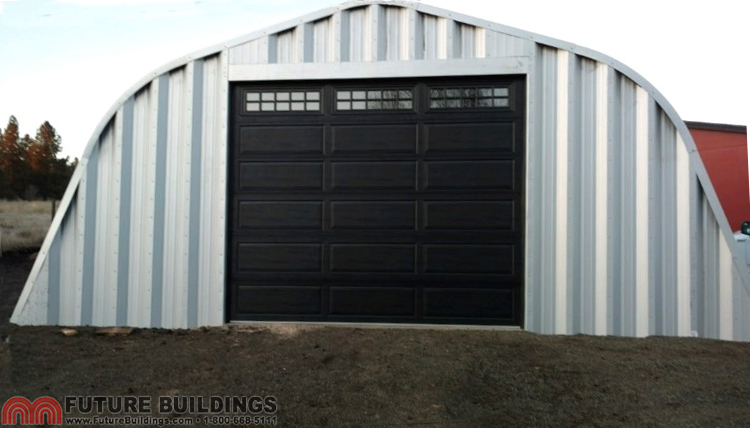 Our engineers would be happy to custom design a garage to suit you & your vehicle! 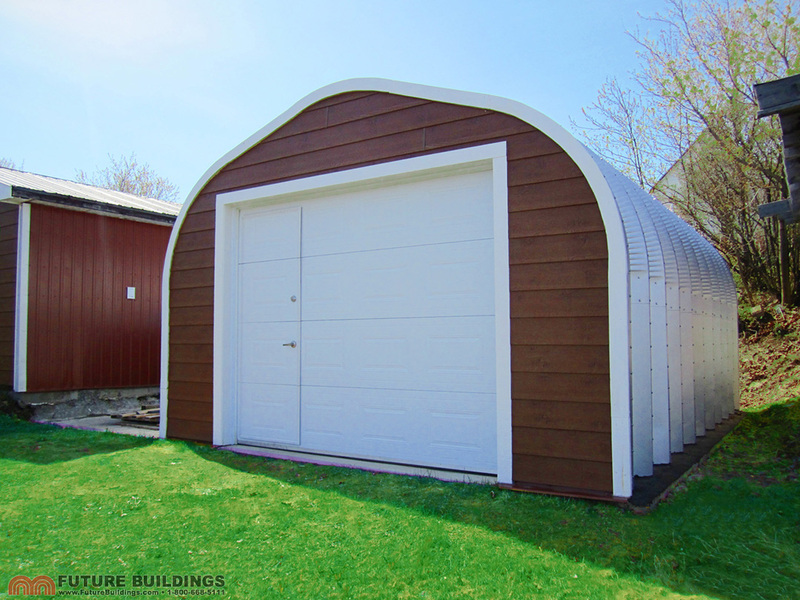 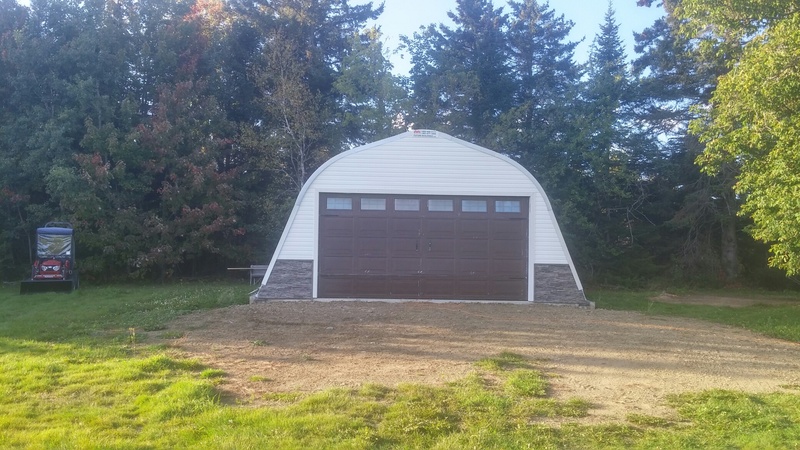 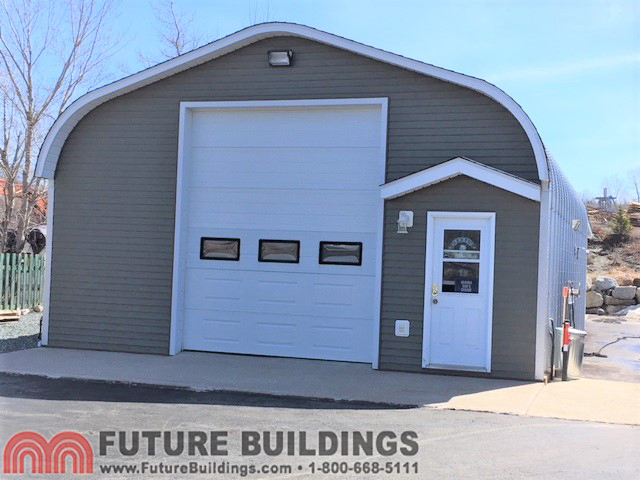 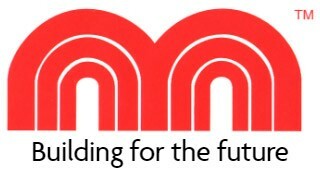 Modular arch construction system allows for building of ANY length and the ability to then add to that length at any time – just ask one of our building specialists!